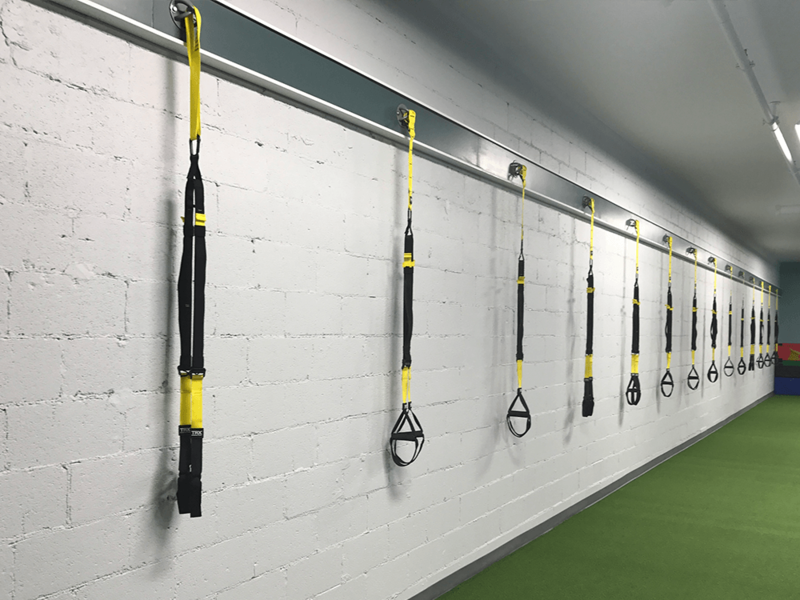 THIS GYM IS DESIGNED FOR RESULTS. 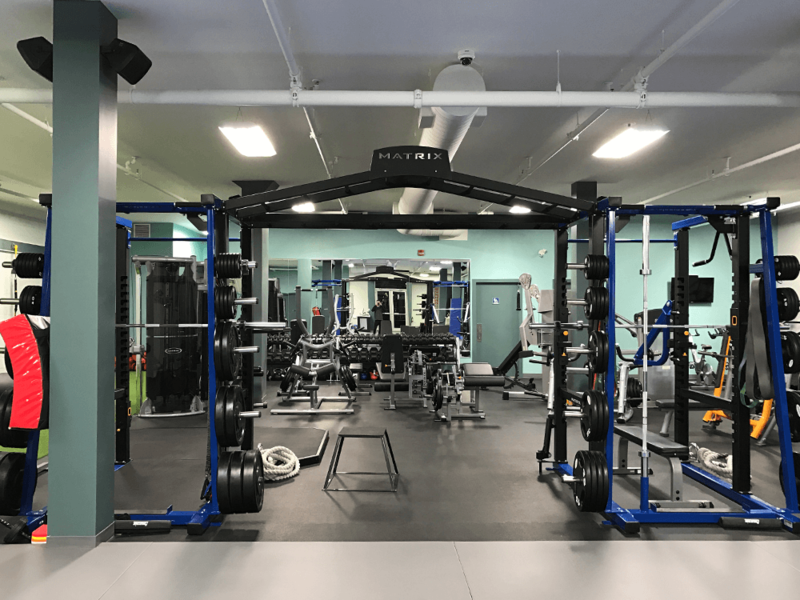 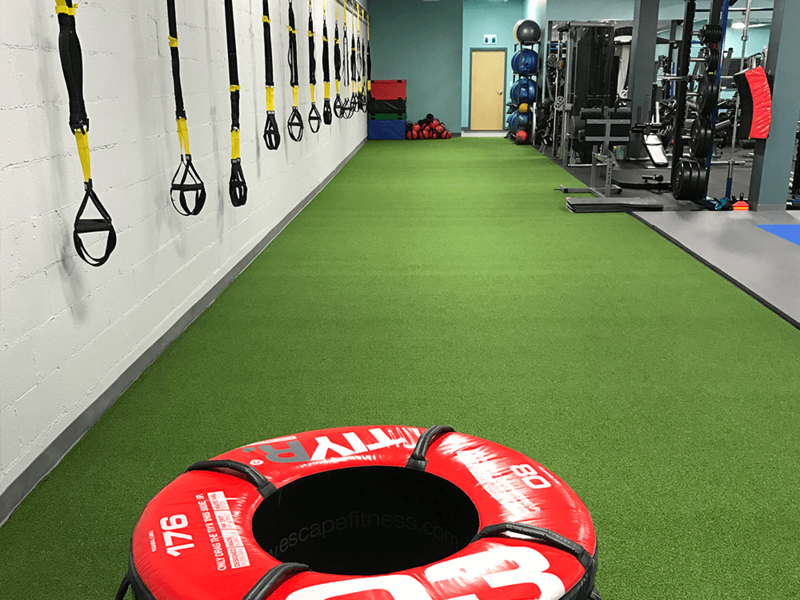 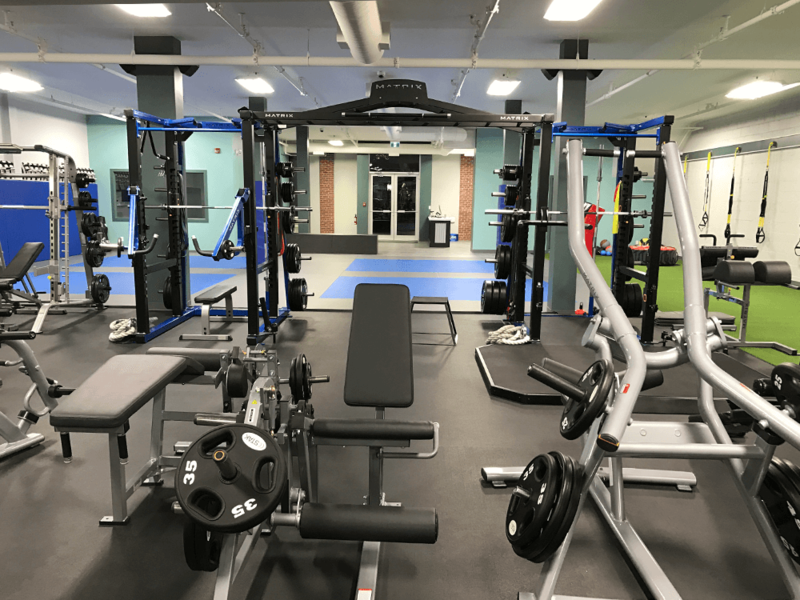 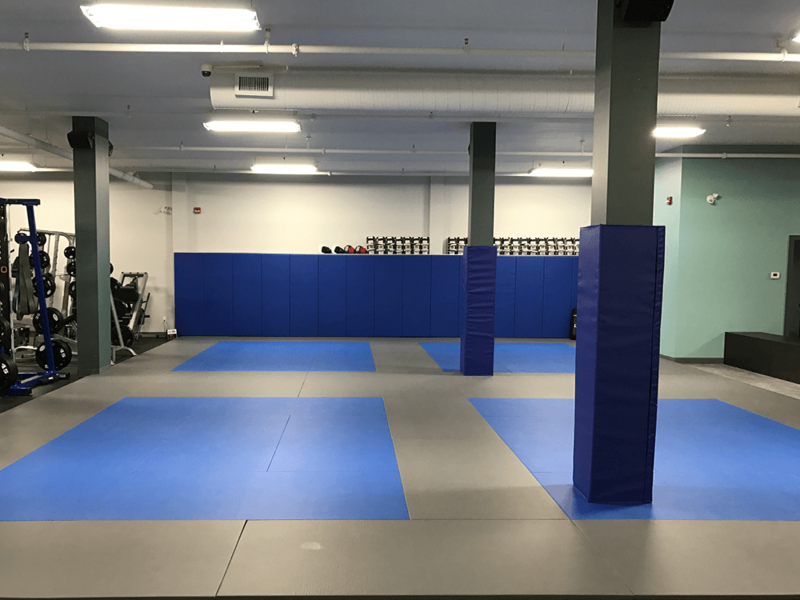 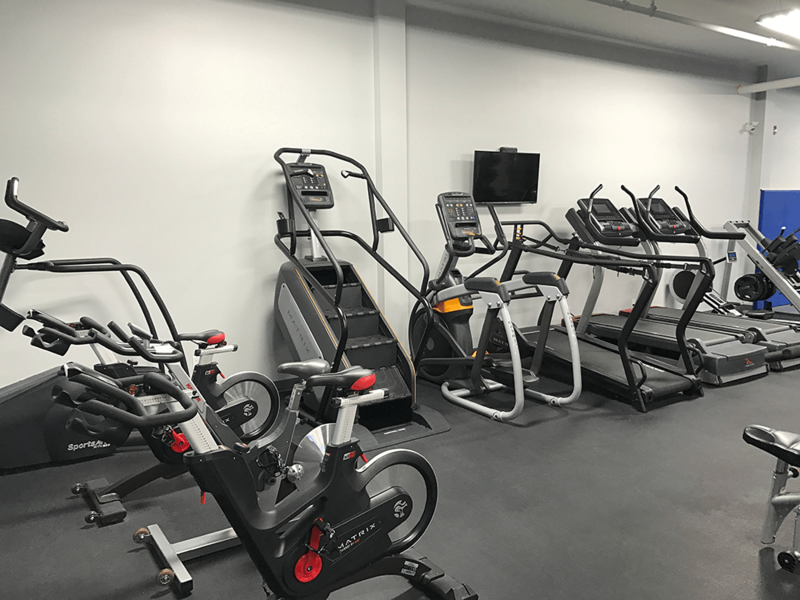 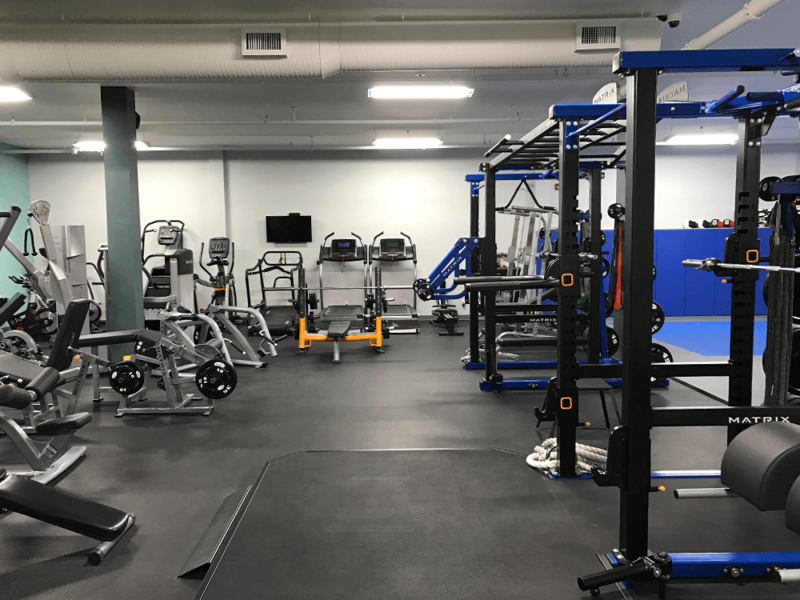 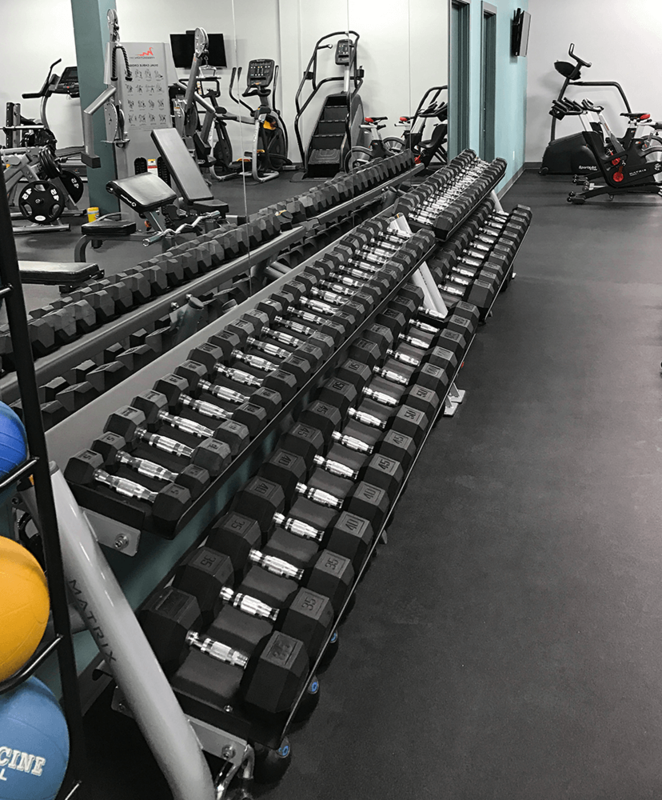 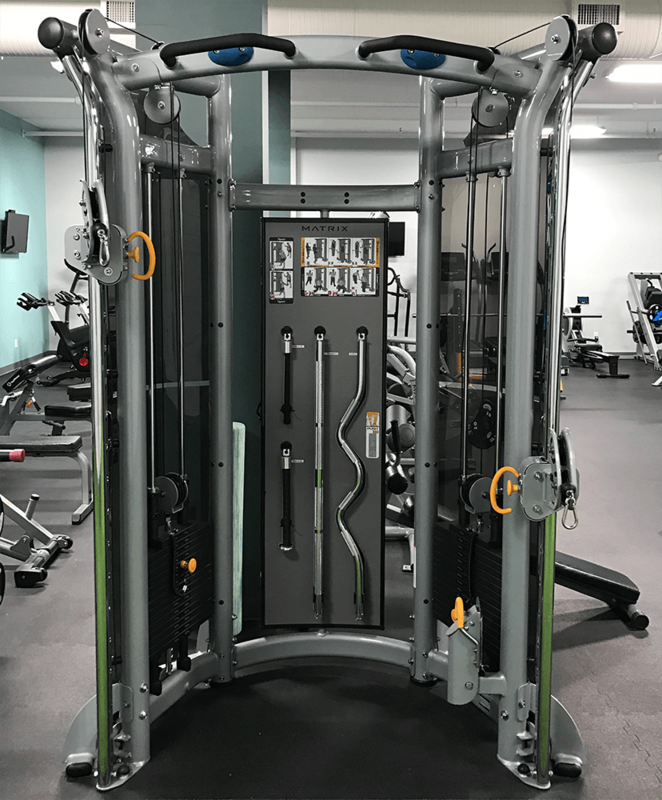 OUR STATE OF THE ART FACILITY HAS THE LEADING EDGE IN EQUIPMENT WITH FUNCTIONAL FITNESS AT THE FOREFRONT. 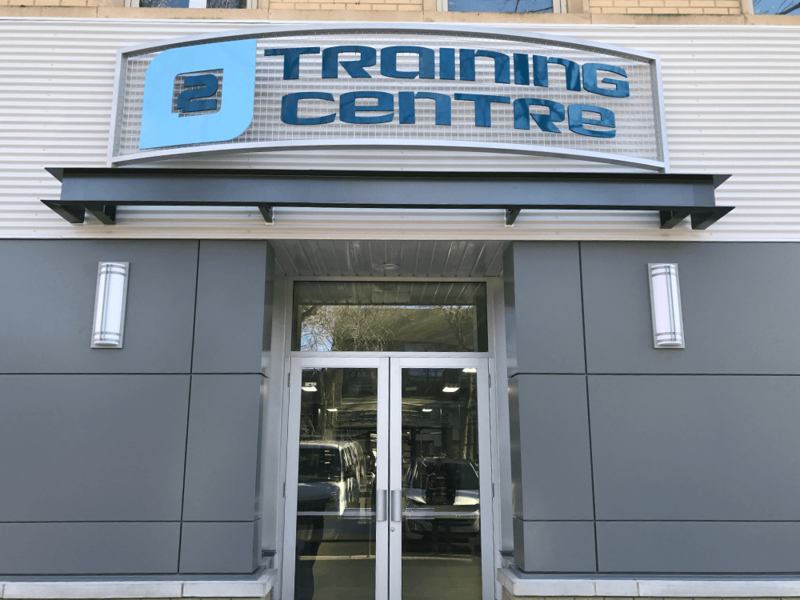 AT O2 TRAINING CENTRE, WE WANT YOU FEEL BETTER, MOVE BETTER, LIVE BETTER.